Mold remediation should only be performed by certified mold remediation professionals. Mastertech has performed thousands of successful New Jersey mold remediation projects and has been voted “The Best of the Best” by Angie’s List 2 years in a row! We are A+ rated by the Better Business Bureau and are fully licensed and insured. Each Mastertech mold remediation is backed by a 5-year, mold-free warranty. We are committed to doing the job right the very first time to ensure you and your family’s safety. 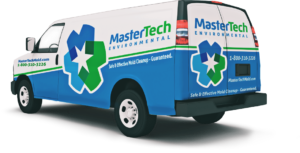 Mastertech Environmental is certified to perform mold remediation and restoration. If you need mold remediation in Pennsylvania or a mold remediation in Delaware then we are the team with a safe, effective and affordable solution. 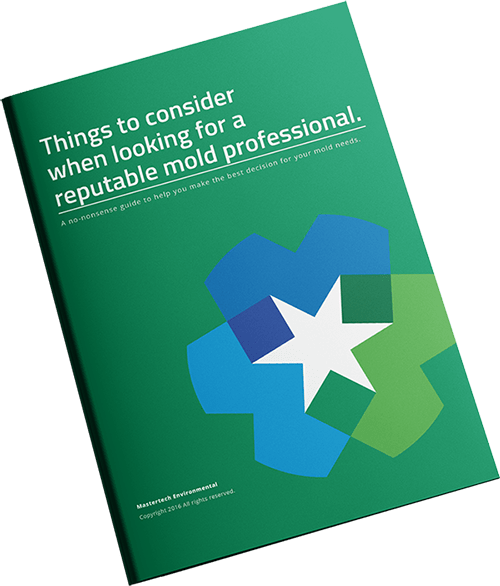 If you answered yes to any of the above questions, you may have a mold problem that requires professional remediation.